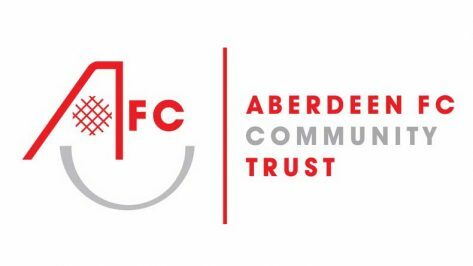 Aberdeen Football Club has commenced construction on Phase One of its new state-of-the-art community and sports campus. 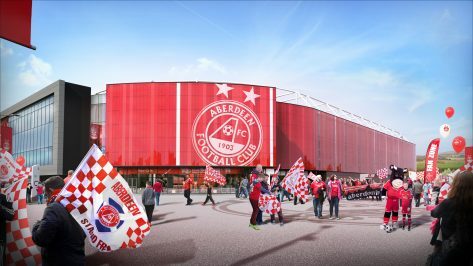 The new facilities include a Professional Training campus, Youth Development Academy and Community Hub, leading ultimately to the development of a 20,000-capacity stadium, the largest new-build stadium in Scotland in 100 years. 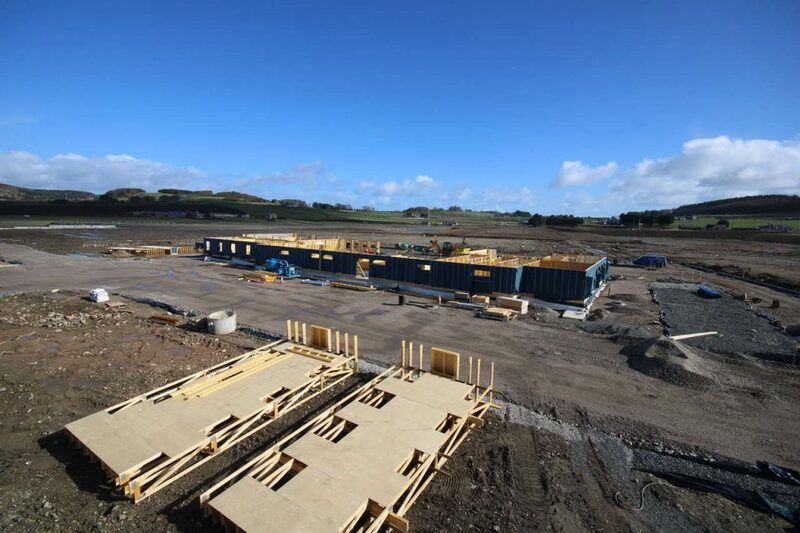 Phase One will act as a beacon for sporting performance in the North East of Scotland and a catalyst for wider community outreach, delivering essential, best-in-class professional training facilities, outstanding Youth Development opportunities and a hub for community use seven days a week, incorporating multiple playing pitches and technologically advanced pavilion. 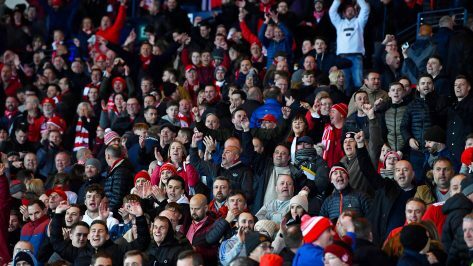 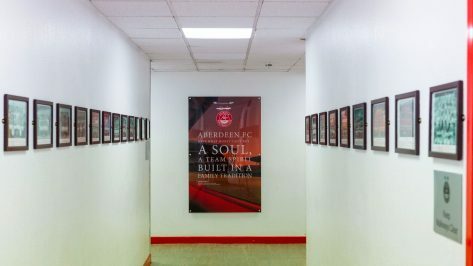 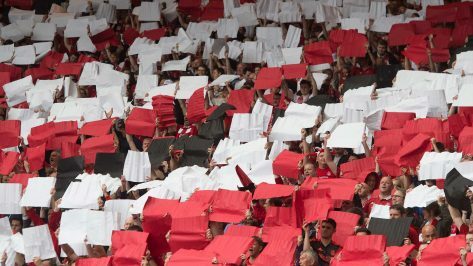 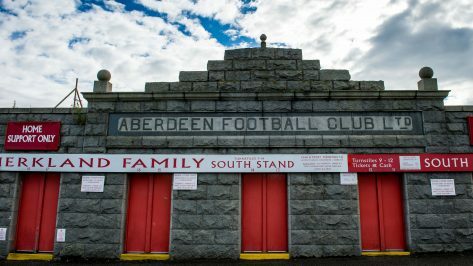 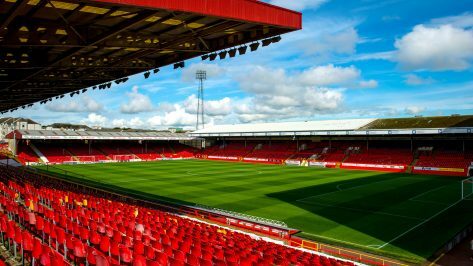 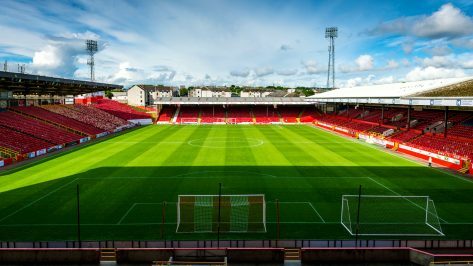 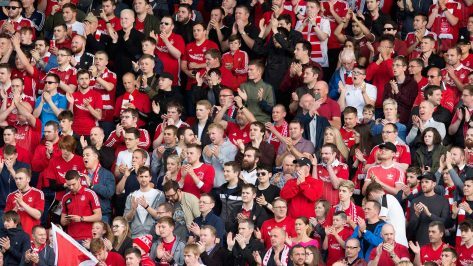 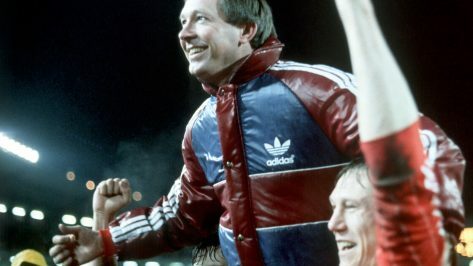 The completion of Phase One in 2019 will act as the catalyst for the delivery of Phase Two – the stadium itself – which will provide another layer of facilities to further benefit the Community Trust and support the ambitions of Aberdeen Football Club to not only become a UEFA Top 100 Club but to also significantly improve the matchday experience for fans. 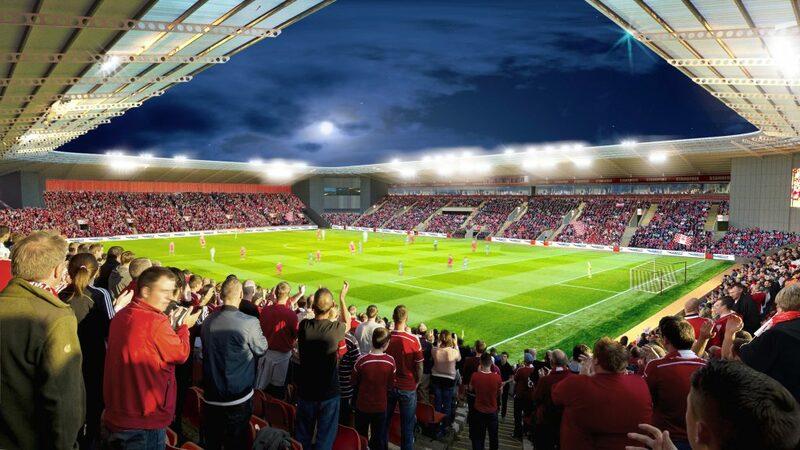 Together, the stadium, community and training campus will create a unique sporting venue. 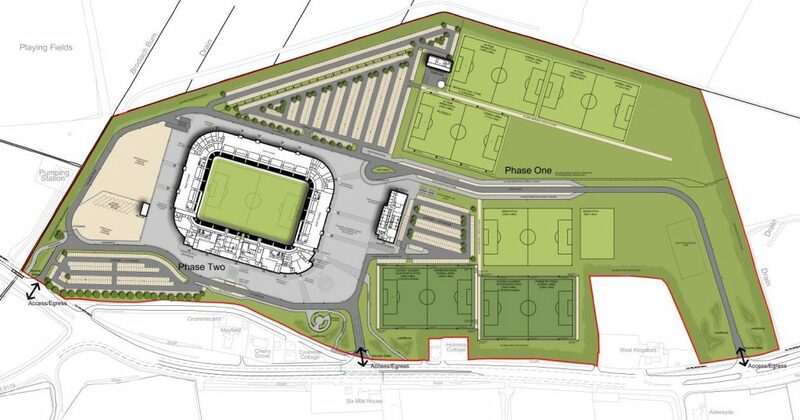 Phase Two is scheduled to be completed in time for the 2022/23 season.